Mrs. Tola Ajayi is the Clinic Manager at Nordica Fertility Centre Lagos, one of the Leading IVF Centres in Nigeria. The centre is affiliated with Nordica, Denmark. Since its inception in 2003 the centre has expanded into three major cities in Nigeria; providing a range of assisted reproduction services across the nation. Prior to her appointment at Nordica Fertility Centre Lagos in 2007, Mrs. Ajayi has had combined 25 years experience as Head of Clinical Services in both public and private establishments. She has received training in outstanding institutions such as the prestigious Harvard University, Mind, Body Medicine College and WPF Therapy in conjunction with University of Roehampton UK in Counseling and Psychotherapy. Mrs. Tola Ajayi is the MD of Body Art Surgery Clinic, a mind and body enhancement center in Lagos delivering international best practice in order to give willing prospects the confident body of their dream. Body Art remains committed to offering personalised care using state-of-the-art procedures by highly skilled and internationally qualified team of surgeons under the best suitable condition. She is a member of the Endometriosis Support Group (EDSG), Fertility Treatment Support Foundation (FTFS) and Fertility Awareness Advocacy Initiative (FAAI). 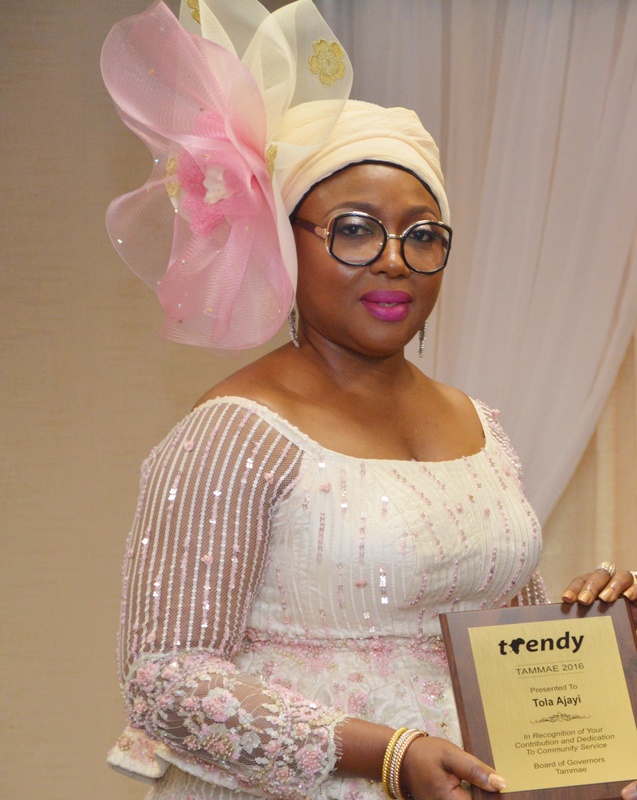 Mrs. Tola Ajayi continues to educate Women on health and wellness issues. 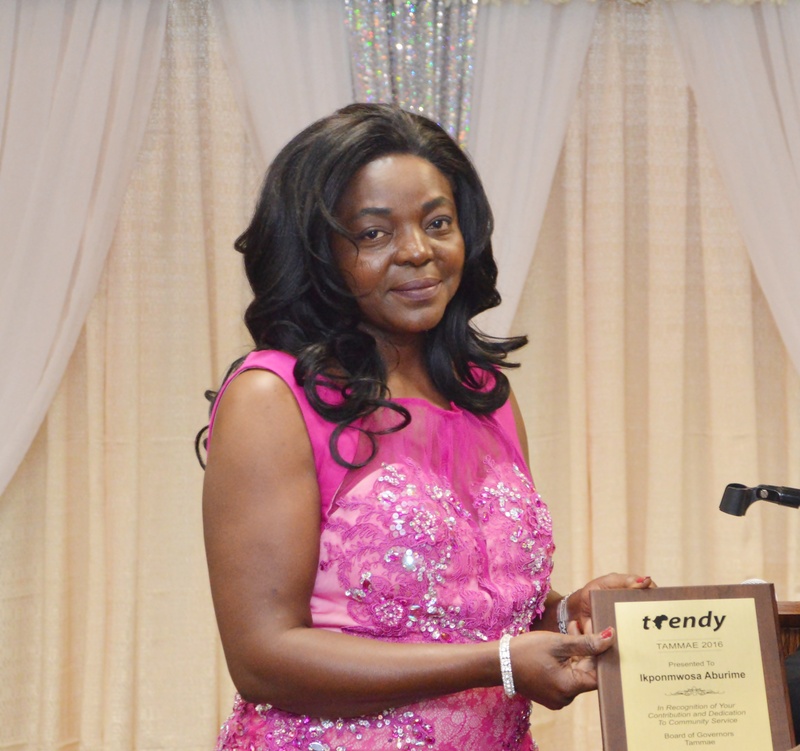 She is a proud Grandma and is married to Dr. Abayomi Ajayi, CEO, Nordica Fertility Center. 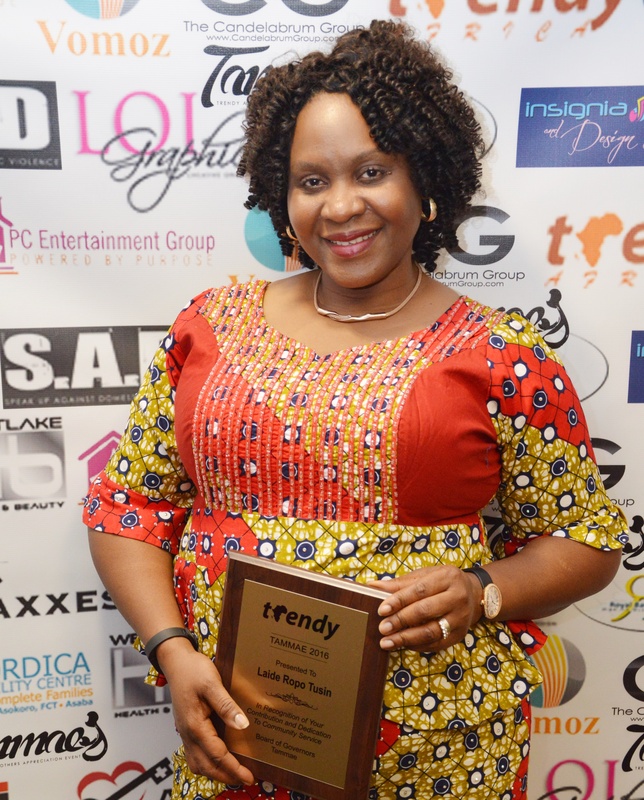 Ikay Aburime started her Real Estate office Targetcost Realty in 2001. She is the Broker/owner of Target Cost Realty LLC with offices in Grand Prairie & Dallas. Targetcost Realty has a Team include 9 Realtors. Target Cost Realty LLC is certified by the Women’s Business Enterprise National Council. Ikay Aburime holds a Bachelor of Science Degree in Quantity Surveying and operated a successful QS firm, Ikay-Odaro & Associates, in Lagos for 4 years before relocating to Texas in 1994 to start a family. Her passion is to support sustainable home ownership and encourage real & tangible investments. To help clients achieve these goals, she offers free home buying counselling in affiliation with major mortgage bankers. She supports the Dallas Sherriff Grand Prairie Youth Initiative program to help neighborhood kids stay positively engaged. She is married to Godfrey Aburime and a mother of three. Pastor Olayide Ropotusin was ordained as an Assistant Pastor in 2003 and became a Full Pastor in 2008. She is a teacher and an intercessor at heart. She thrives in the ministry of hospitality and caters to the spiritual, emotional and psychosocial needs of women at the RCCG Household of Faith Parish, which her husband Pastor Ropotusin founded. She has over the years impacted the lives of many Women through spiritual counseling, tutoring and models her life of service through various virtuous women in the bible, and believes that every woman can attain virtue through pleasing God in service. Pastor Olayide oversees the “Jewels” Women’s ministry at the Household of Faith. She additionally, serves on the RCCG North America Convention Team/Committee overseeing the Decoration/Aesthetics department and other hospitality assignments. Pastor Olayide is also a trained Oracle Database and Unix system Administrator from Southern Methodist University and owns an Allied Healthcare Career Institute in Grand Prairie, Texas. She is an optimist at heart and seeks to discover the possibilities that life presents her. Her consistent commitment to executing vision, love of travelling and boldness in starting new initiatives is certainly unprecedented. Pastor Olayide and her husband have been happily married for over 23 years and are blessed with two Children; Yeni and Dara Ropo Tusin. Mrs. Bisi Kuye is the co-Pastor of the Redeemed Christian Church of God, House on the Rock, Grand Prairie Texas. She holds two Bachelor of Science degrees; one in Urban and Regional Planning from OAU Nigeria and the other in Nursing from Midwestern State University, Wichita Falls. 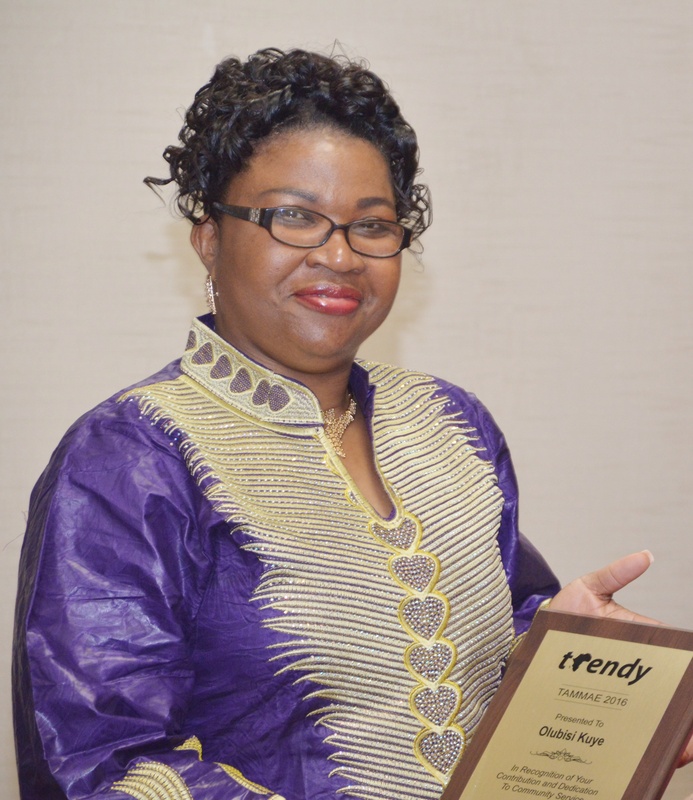 As an ordained Minister of God, she is responsible for supervising the Women and Children Ministries of the Church and is actively engaged in Outreach Ministries of the local church that she Pastors with her husband; Pastor OJ Kuye. Pastor Bisi is passionate about nurturing children into mature responsible adults, while ensuring that Women play their God –given roles in the lives of their husbands and children. Her passion for the physical and spiritual well-being of others especially the less privileged led her and her Husband to commission, build, equip and operate a Community Healthcare and Maternity Center in a rural community on Africa for free healthcare and maternity to the rural dwellers. Pastor Bisi is also involved with the monthly outreach to the residents of the Interlochen Old People Retirement home in Arlington, Texas and at the Grand Prairie Old Peoples Retirement Home. Her other community activities include Ministering at the Ronald McDonalds Home, Dallas where the church feeds parents of Children from across America awaiting vital organ transplants at the Parkland Children’s Hospital. Pastor Bisi has been Married to Pastor OJ Kuye for 26 years and are blessed with three children; Dr. Rolake Kuye, Simisola Kuye and Ayodele Kuye.